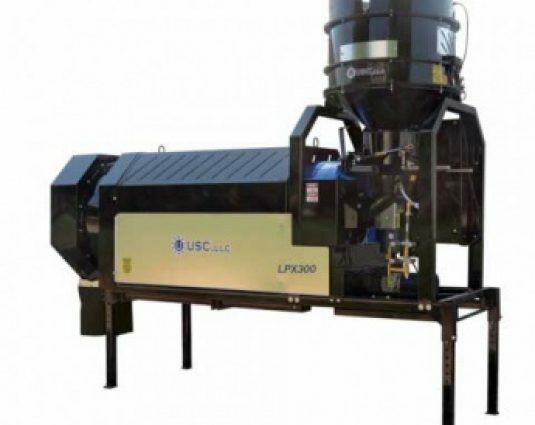 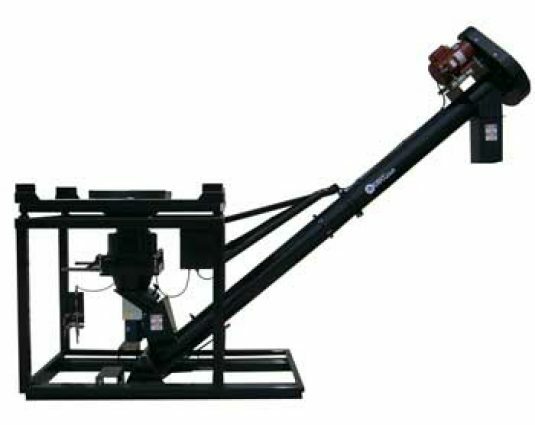 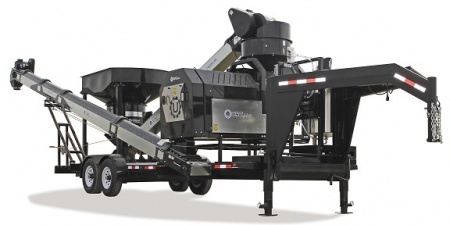 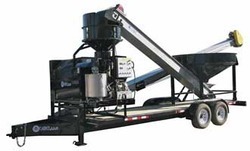 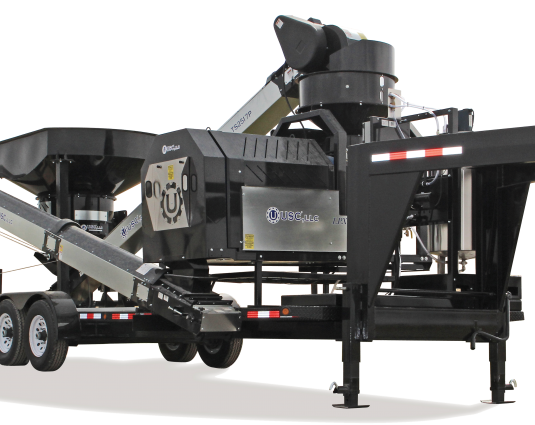 The LPX2000 Portable Treater is a flexible, more mobile alternative to the LPX Treater. 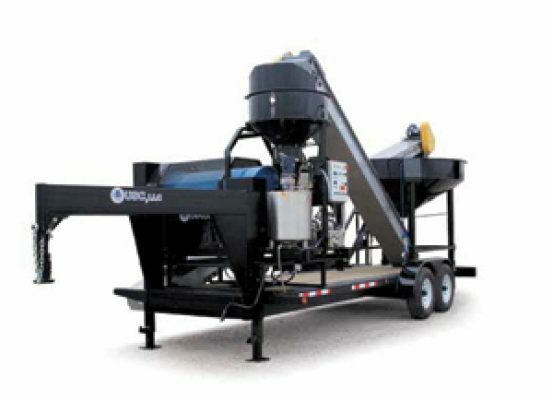 This portable seed treatment package is everything needed to treat seed on wheels. 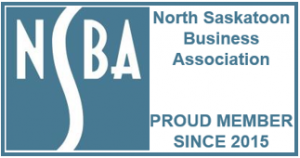 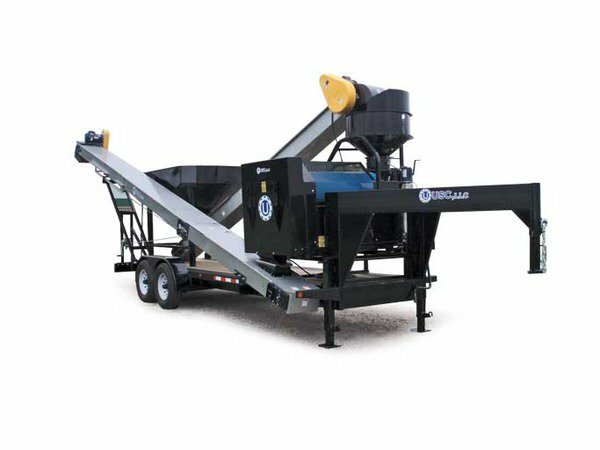 Includes a gooseneck or bumper hitch trailer with a 65-unit seed hopper, inlet conveyor, LPX model seed treater with seed wheel, and an outlet conveyor. 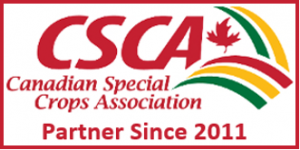 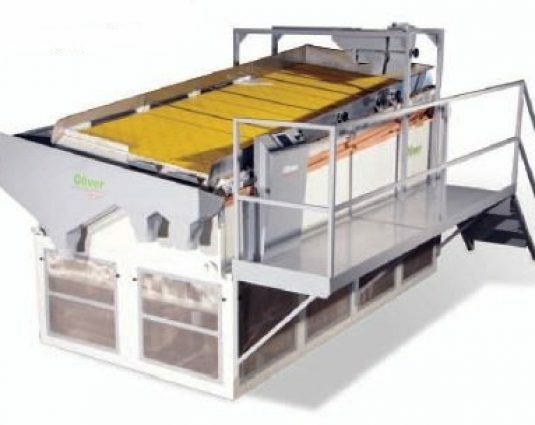 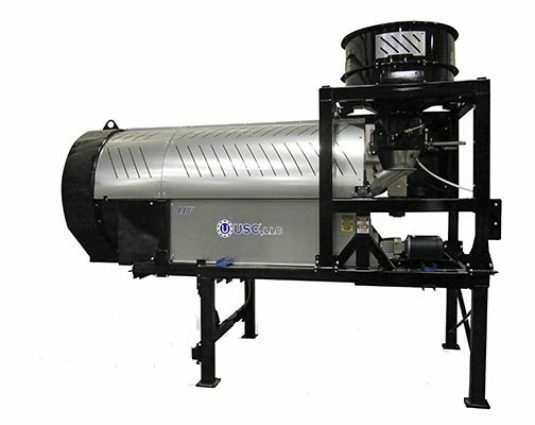 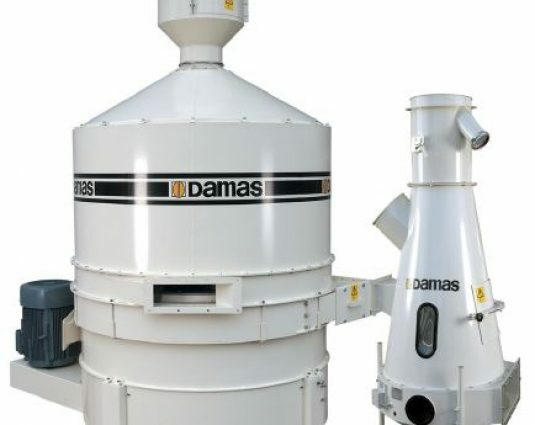 This specialty treater is the perfect solution for on-site treating, and the lengthy list of standard and optional features are designed to cater to this unique niche of seed treatment providers. 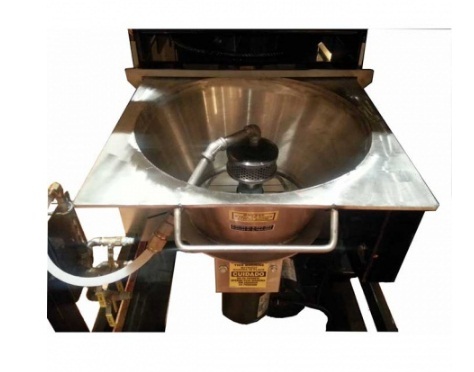 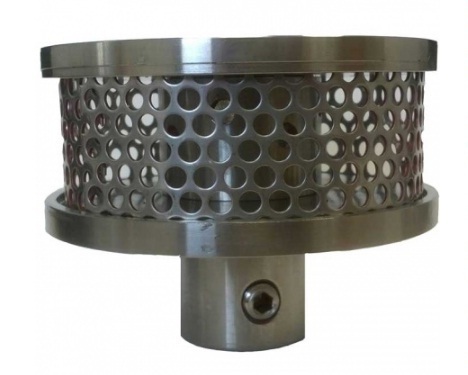 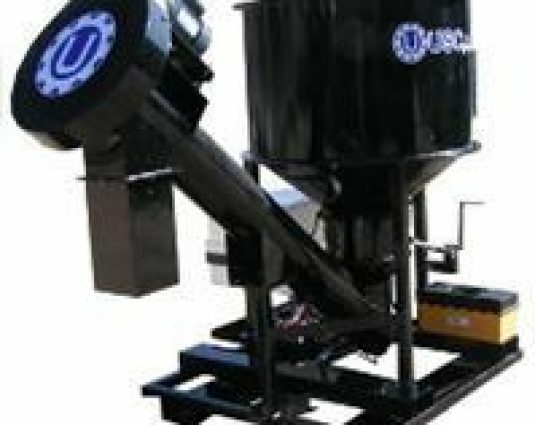 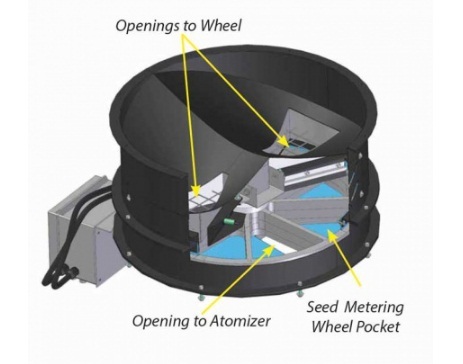 • A 5’/6′ rotary drum assures a final phase of accurate mixing and coating.